Bring your imagination to life. Available 7 days a week, 24 hours a day. 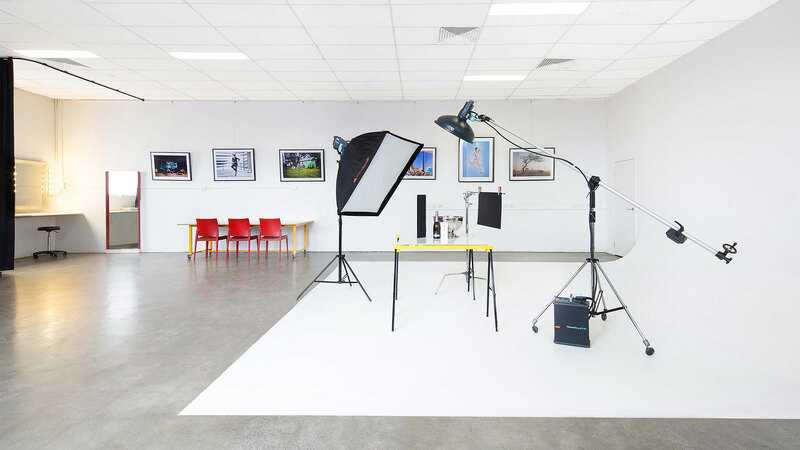 Blue Tree Studios offers exclusive use of a large, luxurious boutique style photography studio just minutes from the heart of Melbourne CBD (with all day free parking). 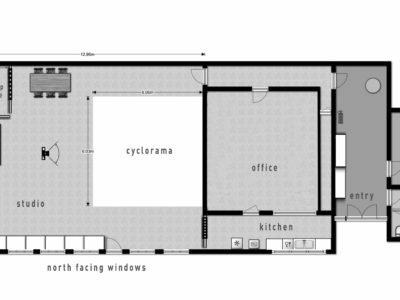 The studio features 2000 sq/ft shooting area with full cyclorama, 4m ceilings and loads of natural light. The studio is fully equipped with wifi internet, AC, full kitchen facilities and free coffee. 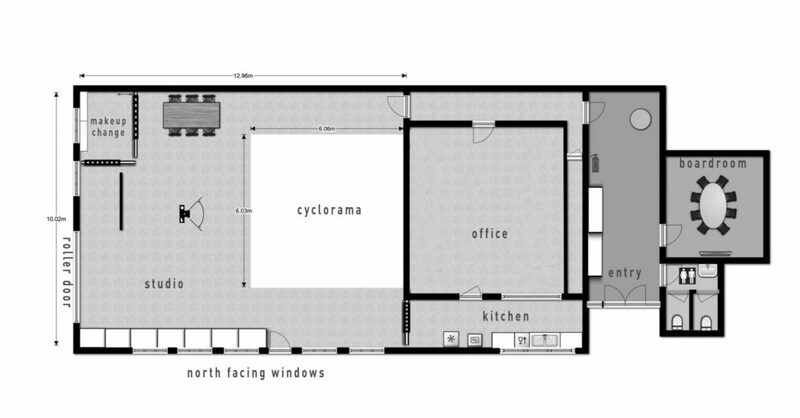 Make use of the meeting room, private make up and change rooms, too. 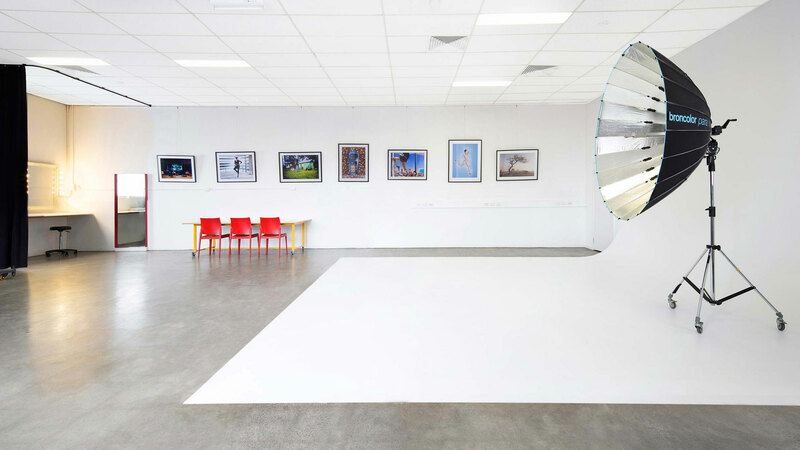 In addition to being an incredibly spacious area, ideal for larger photoshoots, fashion and products, Blue Tree Studios also makes its studio space available for private functions. The space is perfect for event and product launches, seminars, team building days, PR events and media presentations for up to 100 guests. 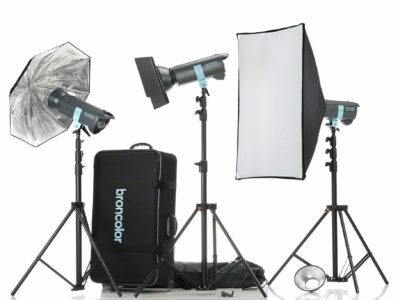 Contact us about your next big or important event! Need catering? Please advise your requirements and budget and we can arrange catering from a number of excellent local caterers on your behalf. Full day hire is 8am – 6pm. Half day hire is 9am – 1pm or 1.30pm – 5.30pm. Late night access available, please contact us for details. *Full time photography students/new photographers doing non-commercial folio work may get a generous discount. Conditions apply, contact us for details.